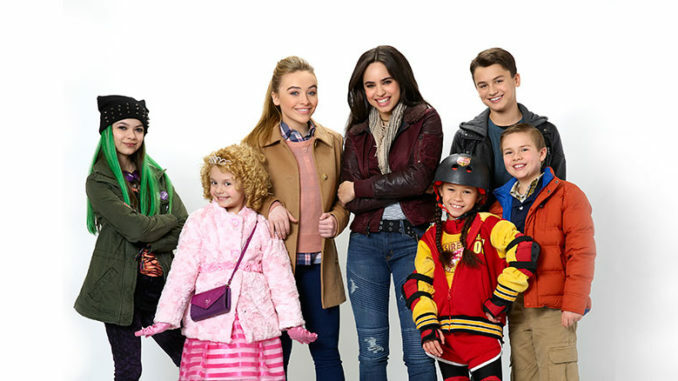 L to R: Nikki Hahn, Mallory James Mahoney, Sabrina Carpenter, Sofia Carson, Madison Horcher, Max Gecowets and Jet Jurgensmeyer. Spike takes a look at one of the most popular, charismatic, and intriguing combat sports fighters of our generation in the one-hour original documentary Kimbo Slice: One of a Kind. The documentary gives viewers an inside look at Kimbo’s legendary rise to prominence as a Miami street fighter and YouTube sensation with rarely before-seen-footage and interviews with those who were with him from the start.